At this point in the game, there are less and less hair care brands that I haven’t at least tried one product from. I’m sure I’ve only touched a small percentage of brands, but I can assure you that there is always another one waiting for me to try just around the corner. 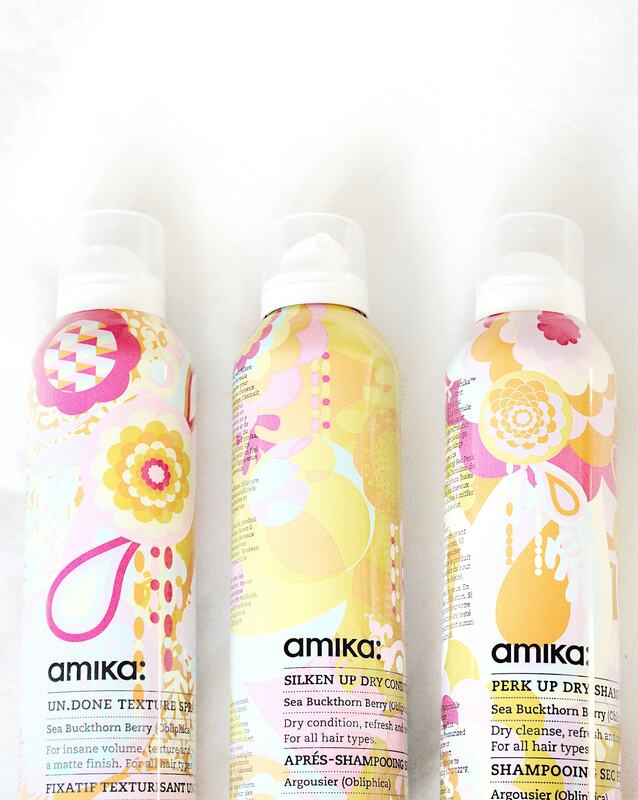 One hair care brand that has been on my radar for quite a while is amika. 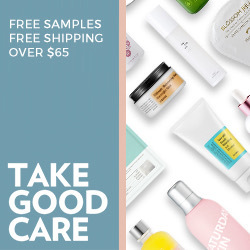 I did purchase one of their mini travel hair straighteners from Sephora about 2 years ago, but never properly tested out their hair care products. Their product range is quite massive and hard to tackle all at once. I’ve been graced by the heavens of hair care (aka the kind people at amika) and was sent a kit of products to test out. What does every lazy person need in their person stash of hair products? Dry shampoo. Of course, amika would be on board with this and have on in their range. Their Perk Up Dry Shampoo is exactly what you need in a dry shampoo. This dry shampoo contains natural rice starch that works to absorb all of the dirt and oil in your hair. Even better: no annoying white residue. I’m sure people with lighter blonde hair that battle dark roots don’t mind a bit of residue to hide their roots (speaking from experience), but I am 99% against white residue. Not only a dry shampoo, but amika also has their Silken Up Dry Conditioner. This product helps contain and eliminate frizz and flyaway hairs without weighing down your hair. Need a bit more texture in your hair? Leave it to the Un.Done Texture Spray to add that wanted instant volume. I am a sucker for a good texture spray, and this one is definitely one I would recommend! Once you decide to do more than just make your hair look clean and full of life, there are other ways you can use products from amika to up your hair care game. The Nourishing Mask is all almighty mask for making sure your hair gets the nutrients it needs. It conditions and hydrates your hair to restore it to look as healthy as possible. If it’s one thing I know, it’s hair damage and how important hair masks are for helping it look and feel healthier. You want your hair to feel soft and shine naturally again. Thanks to the jojoba seed oil in this mask, it helps strengthen your hair, which is a big portion of your hair health. Once you’ve washed your hair, you can work in the Bombshell Blowout Spray. Apply it to your hair when it’s still damp and then blow-dry for amazing results. The volume and shine you achieve from this product really gives your hair a more professionally styled look. Then we get to the multi-purpose Oil Treatment. Oily hair people should not shy away from oil treatments like this one. It can be used in several different ways, but I tend to use it for helping control frizz after styling. It is said to be really good at helping protect your hair from environmental aggressors, so that’s always a bonus too! 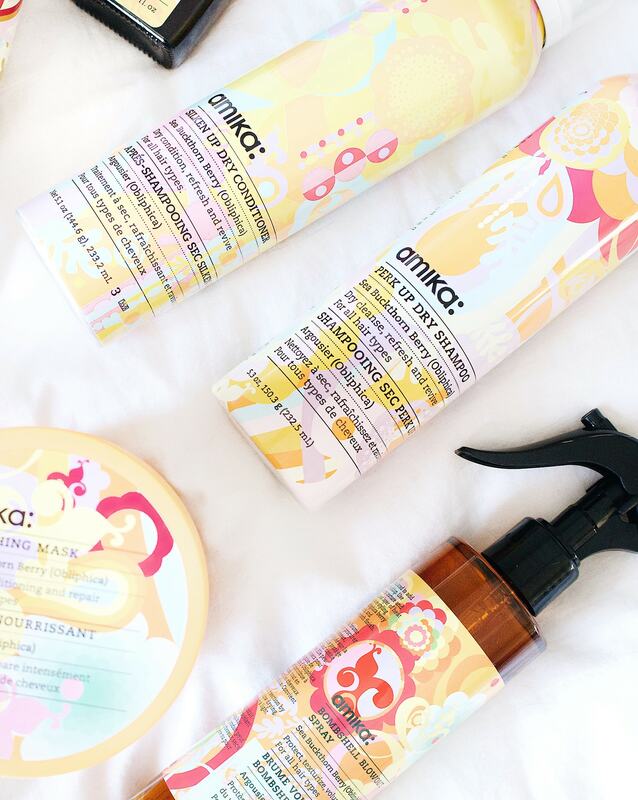 Have you tried any amika hair products before? Let me know in the comments below. I definitely want to try out some of their Cool Blonde products for my platinum hair.